Ta da! 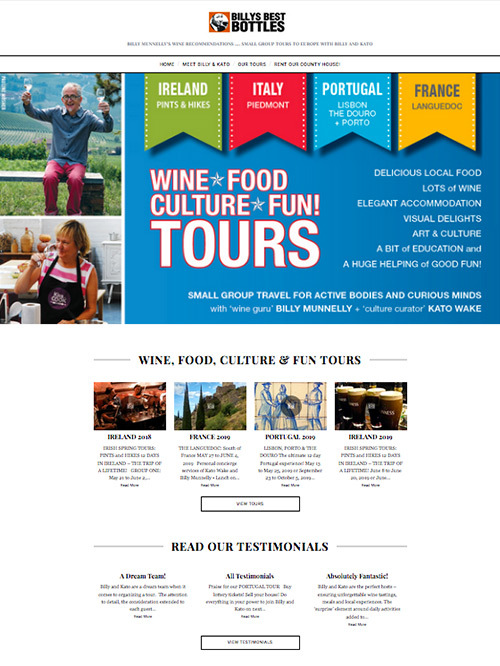 Happy to announce the launch the revamp of Billy’s Best Bottles website is completed, with lots of photos of our tours. 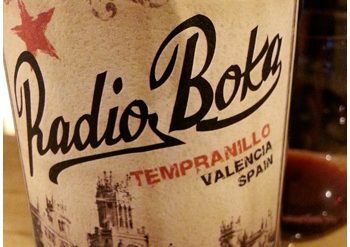 Billy’s wine picks a few times a week are still the norm. Take a peek. Kudos to my darling, Kato Wake!